CORONA, Calif. — E3 Spark Plugs, manufacturers of the revolutionary E3 DiamondFire spark plug technology, and its newly introduced line of DiamondFire racing ignition products is continuing its association with Team Lucas. 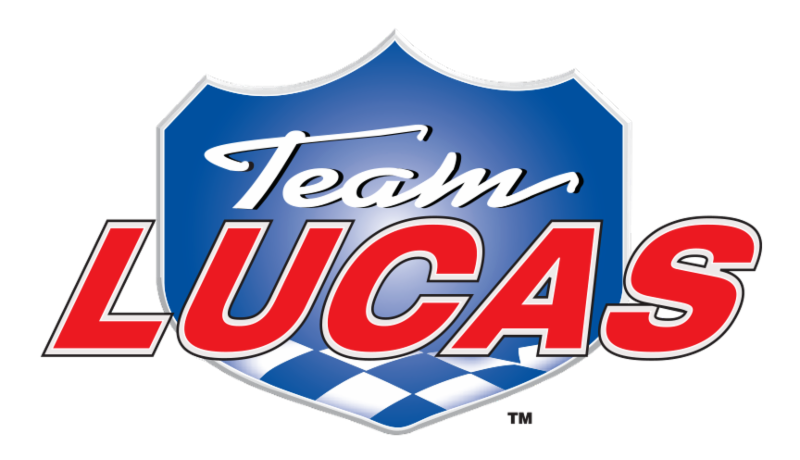 E3 Spark Plugs was one of the first companies to support Lucas Oil’s motorsports programs and the ties between E3 and the innovative Team Lucas marketing platform have grown stronger each year. 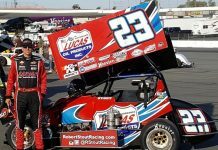 For 2018, E3 Spark Plugs will be sponsoring the Lucas Oil Off Road Racing Series, Lucas Oil Sprint Car Series, Lucas Oil Late Model Dirt Series, Lucas Oil Pro Pulling League, Lucas Oil Drag Boat Series and the Lucas Oil Drag Racing Series. In addition to on-site involvement at more than 77 events, E3 will have sponsorship exposure for 150 hours of television programming on CBS, the CBS Sports Network, MAVTV the Motorsports Network and the NBC Sports Network as well as 18 LIVE streams on Lucas Oil Racing TV. 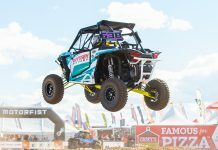 Of special note is the company’s title sponsorship of the E3 Spark Plugs Off Road Nationals, the E3 Spark Plugs Late Model Nationals, and the E3 Spark Plugs Drag Boat Nationals.